Africa is a great destination for single travellers. 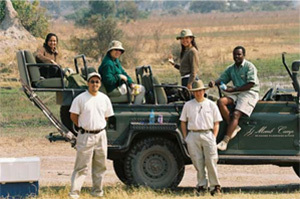 All the safari camps and lodges we use cater for single travellers. If you are travelling alone you will dine with your hosts, guide and fellow guests and venture out into the bush and enjoy wildlife sightings and sundowners with other like-minded travellers. 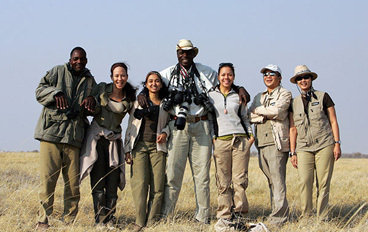 On safari alone, you will naturally engage more with your fellow guests and with the camp staff. Our tailor-made luxury safaris are structured so you get to share activities with other guests if you wish, or you can choose to travel with a private guide if you prefer to enjoy the freedom to set your own pace and schedule. Some safari lodges waive single supplements during the green season. As a single traveller, your safety and security is assured from the time you arrive in Africa and you will be in the company of professionals during your entire trip.